Have you ever read a review on a Dive Centre and thought something isn’t quite right? Do you look at review companies like TripAdvisor and blindly believe all that is written? After many years in the Diving industry we are very aware that a considerable amount of the reviews written are simply not genuine! We have developed a new system whereby we check EVERY “reviewer” to ensure they are genuine. Companies like TripAdvisor check you have an e-mail and occasionally check the ip address, other than that anyone can place a review! To place a review with us, we require your name, e-mail and Diving certification number. We then check the number against the name and only then allow the review to be seen. There are also other secret methods in place to ensure every review is genuine. Most Dive Centres work very hard for their ratings and those companies who make up e-mail addresses or get friends to place fraudulent reviews ruin the industry for others. What is in it for the Dive Centre? You can place a link from your website to the reviews about your Dive Centre and let people know they are 100% genuine! 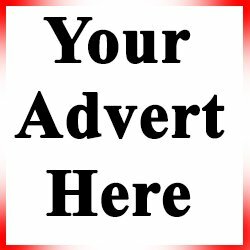 To get started you can e mail your clients and let them know of this new service and have them place genuine reviews for your Dive Centre. What’s in it for the Diver? Firstly if you have received excellent service from your Dive Centre or Dive Instructor its a great way to reward them publicly. 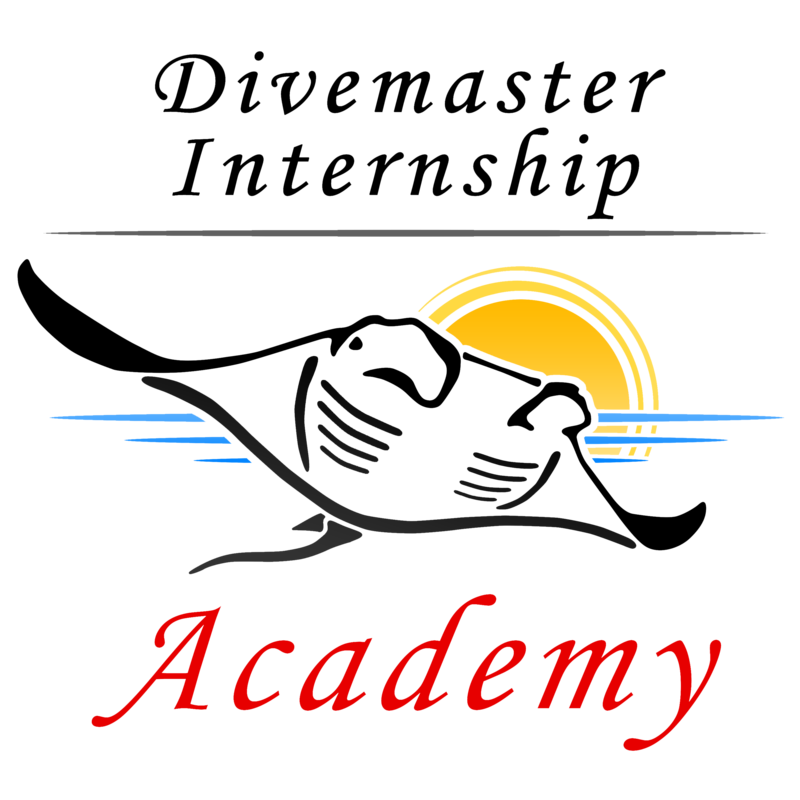 Secondly as a Diver to have the opportunity to read reviews you know are genuine can really help your decision of where to dive or where to do your internship. Finally we believe the diving industry will be a far better place as slowly the “Not so good” Dive Centre’s will cease trading. Did you know that “technically” internships are not allowed on Trip Advisor? And yet there are many Dive Centres which have them listed! You have to bear in mind that companies like TA are money making machines, they thrive on the number of listings and so perhaps its not in their best interest to check the reviews to thoroughly! We know that when embarking on an internship you want to hear from genuine reviews from real people, after all, your internship will cost you far more than a recreational diver will be spending on his next dive!